Some of our favorite Christmas memories are set to Christmas music. Important lessons, concepts, and truths of the Christian faith are centered around the birth of Christ. 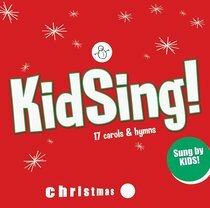 Now the Christmas music legacy can be passed on to the next generation through this fun, bargain-priced collection.